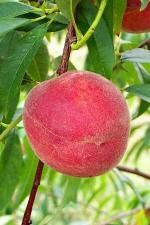 Description A very attractive, yellow fleshed peach. 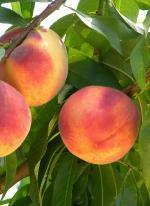 Fruit is large, firm and tolerant to bacterial leaf spot. The tree is vigorous and hardy. 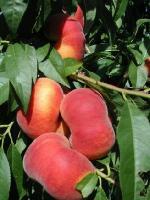 Encore was developed by Rutgers University and is a cross between a seedling and Autumnglo.